Enrolment for our next Individual Support Course is NOW OPEN, if you would like to start a career in Individual Support (Disability & Ageing care) this is your chance!! The start date for the next intake is on the 17th July 2018. Limited spaces available so contact us NOW if you want to resgister for the next intake. 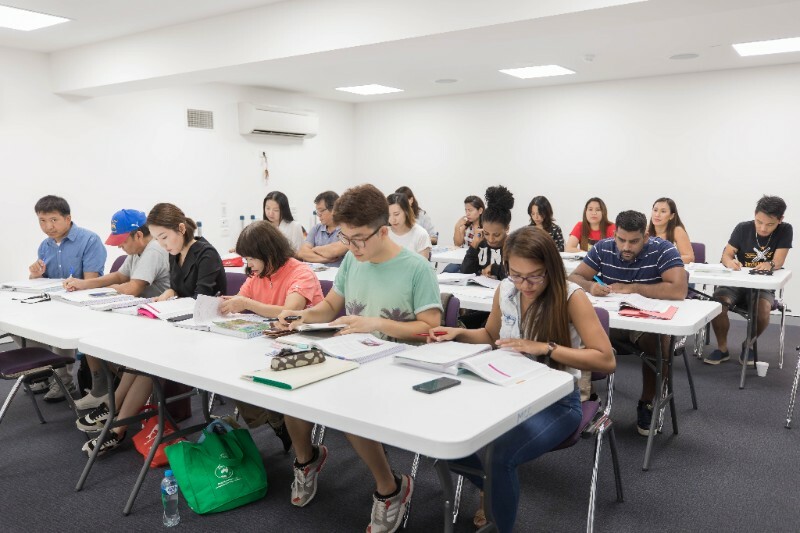 No Fees for Australian/New Zealand citizens, Permanent Residents or Temporary Residents with the necessary visa and work permit on a pathway to permanent residency. Other conditions apply. 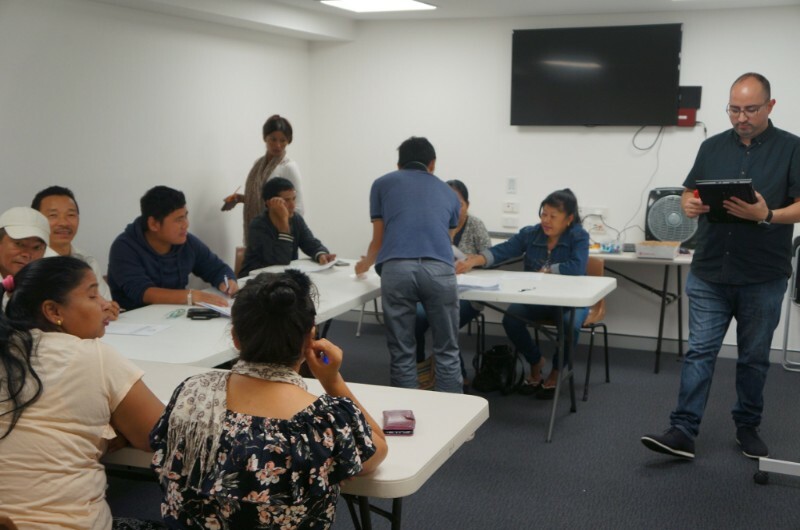 Contact MCC Project Coordinators at 07 3257 1868 or email info@mccbrisbane.org for more information about enrolment. 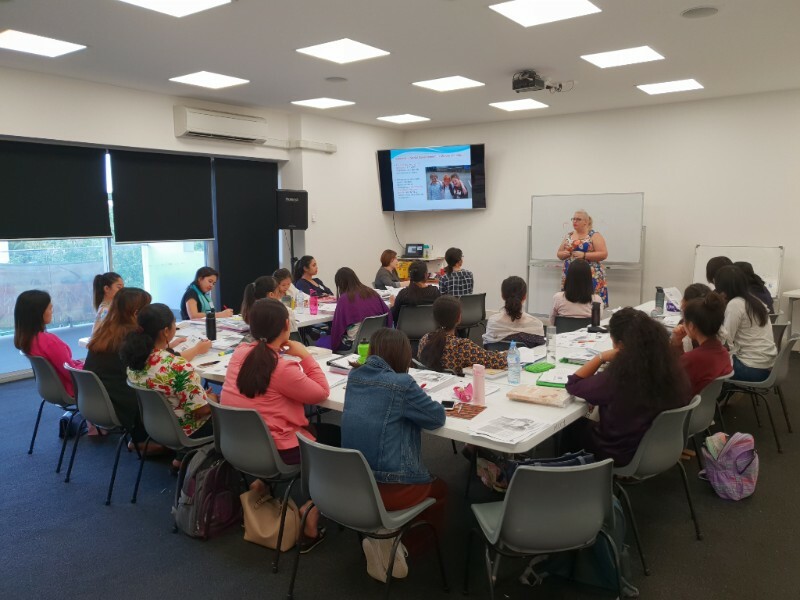 The next course is now scheduled to run from 19 July to 14 December 2018 and will be held at 23 Foster St, Newmarket. Limited spaces available so hurry as time is running out for enrollments. Contact us now if you want to Register for the July intake. 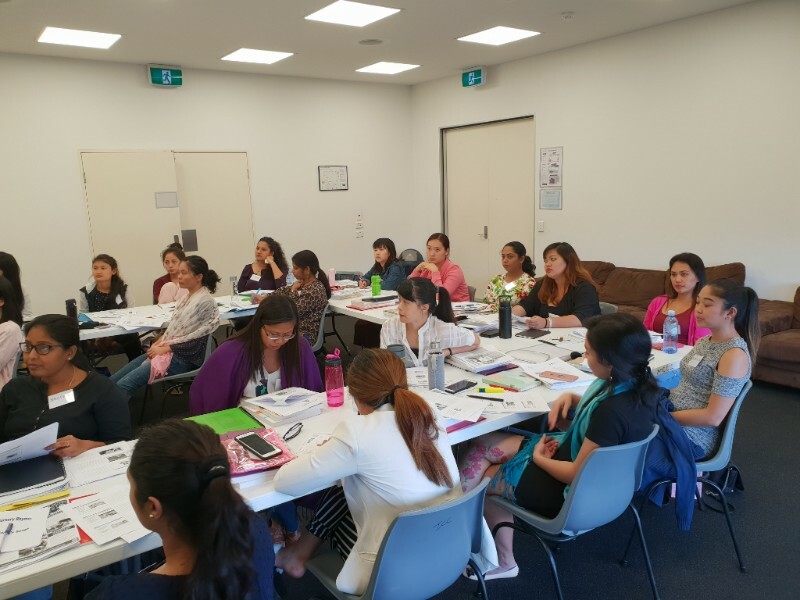 Contact MCC Project Coordinators at 07 32571868 or email info@mccbrisbane.org for information of the next intake. Please come and join the thriving club that meets at MCC every Thursday from 10.00am to 12.00pm. 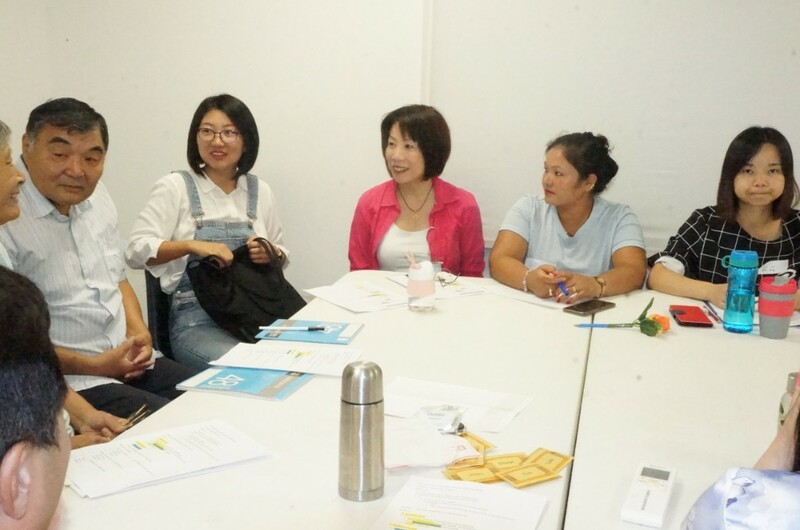 Our club members are mostly new migrants who cherish the opportunity to learn and practice conversing in English. 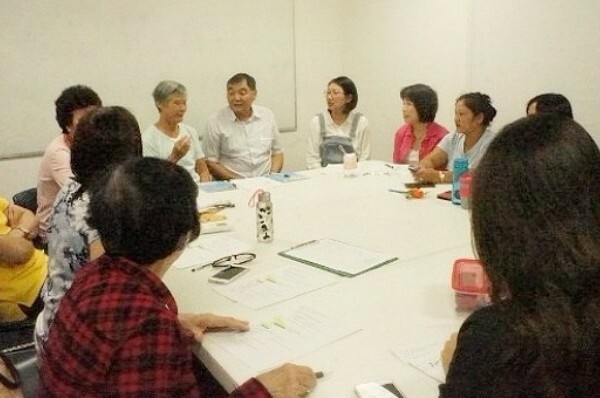 These fun-filled classes are led by our dedicated team of volunteers - Michael Chung (Mong), Evelyn Wong, Evelyn Kuan, Lisa Ho, Kim Bott, Debbie Tam, Debra Chen and coordinated by Sylvia Yap and Janis Maino. More volunteers and club members are welcomed. 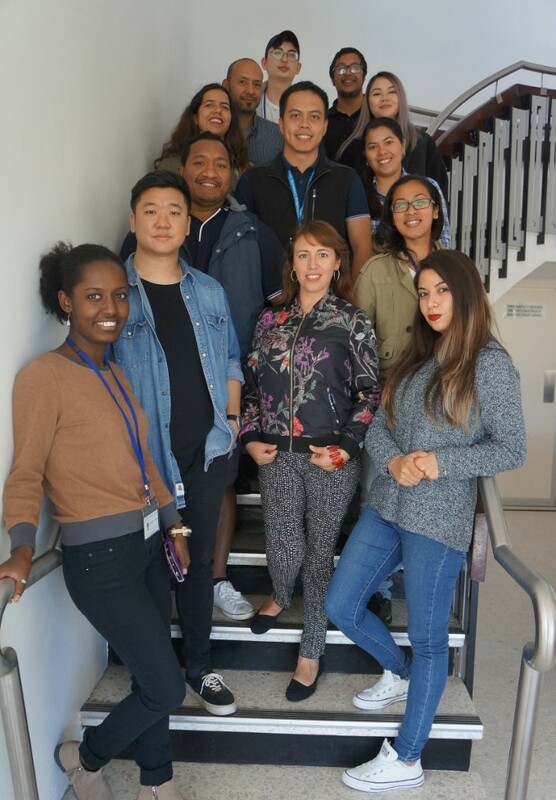 A group of 12 Trainees commenced their Traineeship on May 1, 2018 where they will be organizing one of MCC's biggest events of the year- The Technicolor Multicultural Festival. A very multicultural group that hail from various parts of the world - Brazil, Columbia, Ethiopia, Indonesia, Malaysia, New Zealand, Papua New Guinea, Taiwan and Vietnam. They will be led by Project Co-ordinators Al-Bryan Canedo & Xiomara Ipenza. A huge Welcome to our new Trainees! Ms Judy Nguyen, one of our graduates from the Asian Pacific Institute (API) who had completed our Certificate III in Early Childhood Education and Care was awarded a bursary by The Graduate Women Qld Inc. Judy migrated from Vietnam and went through many obstacles to gain her first Australian qualification and permanent full-time employment in a childcare centre. Judy is now pursuing a part-time Diploma in Early Childhood Education with API. A massive Congratulations to Judy Nguyen! 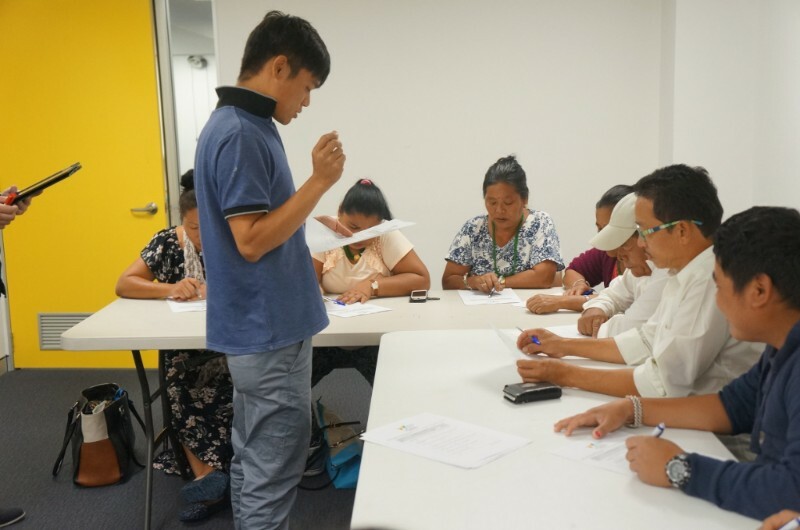 Leonardo lead the two sessions for the Citizenship Practice test with 12 people in attendance. if you are planning on applying for citizenship, click on the link below for more information. A free information session organised by MCC's Settlement Services Programme and funded by the Department of Social Services. 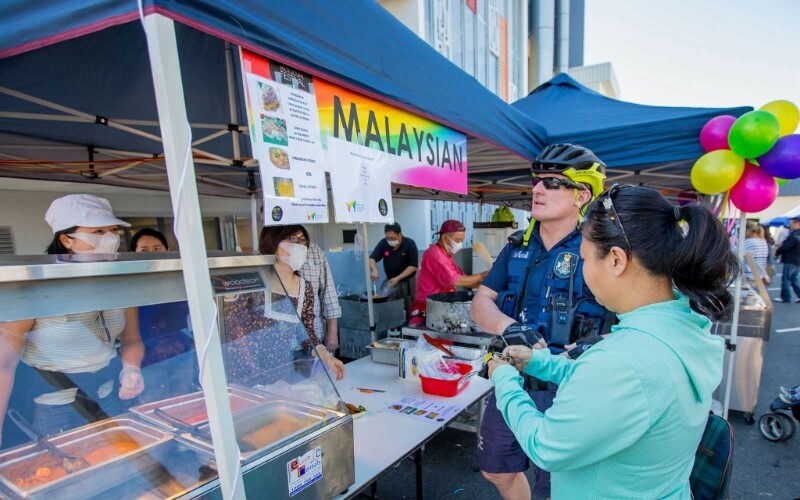 Technicolour Multicultural Festival is a large festival held in Newmarket each year that brings together people from many communities, both cultural and geographic. 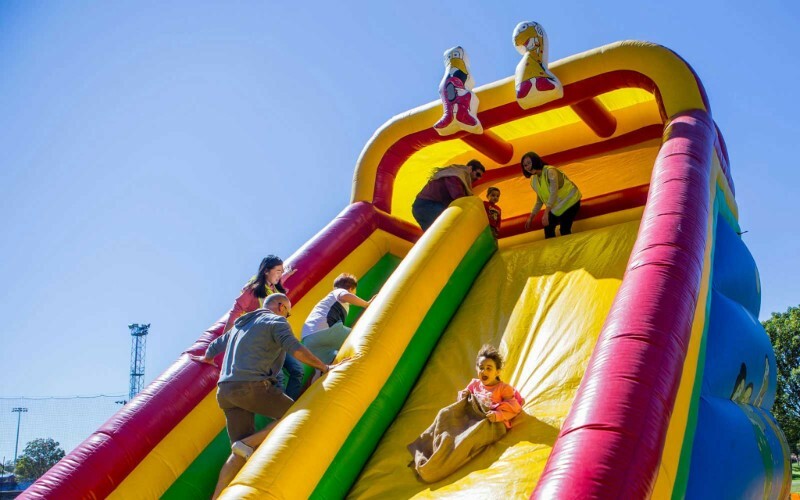 It allows the communities to celebrate and showcase what makes them unique and serves as a point of expression for each. This expression is revealed in many ways, but particularly through live performances and food. It also serves as a point of contact between various communities and support services. Don't forget to save the date! !